When I talked to Mark last week he had just finished training in France, and was sitting in Milan, Italy getting ready to compete for another World Championship. 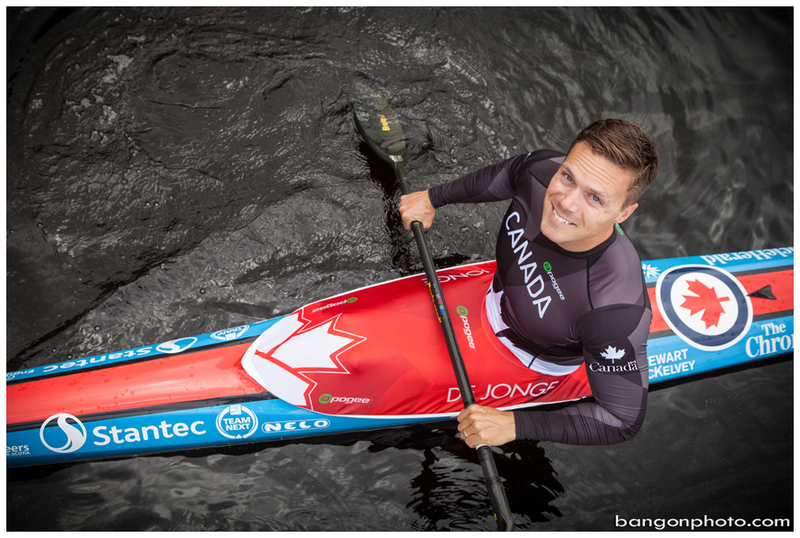 He's already got one of these under his belt, along with a Gold Medal at the Pan-Am Games last month, a current K1 200m world record, and an Olympic Bronze Medal to his name. 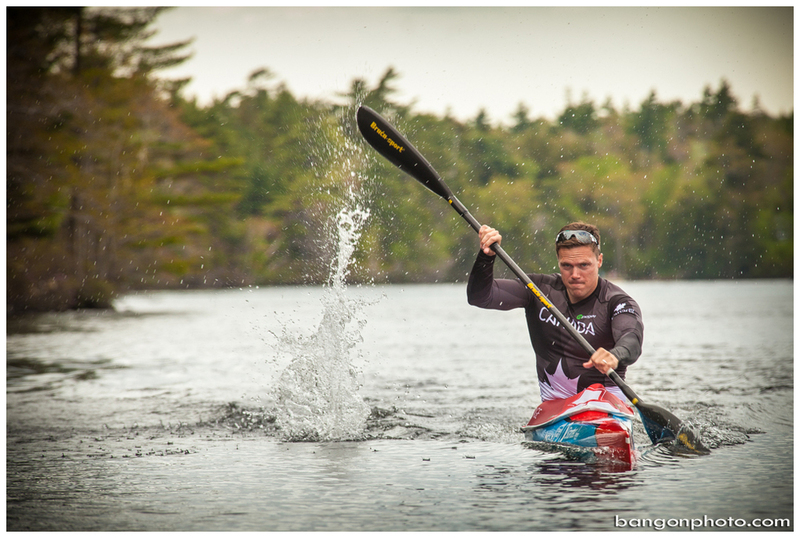 Now with another World Championship in the books over the weekend, he's getting things set for the Nationals back in Ottawa, and on to Olympic Testing in Rio de Janeiro to get ready for a run at the Olympics in 2016. 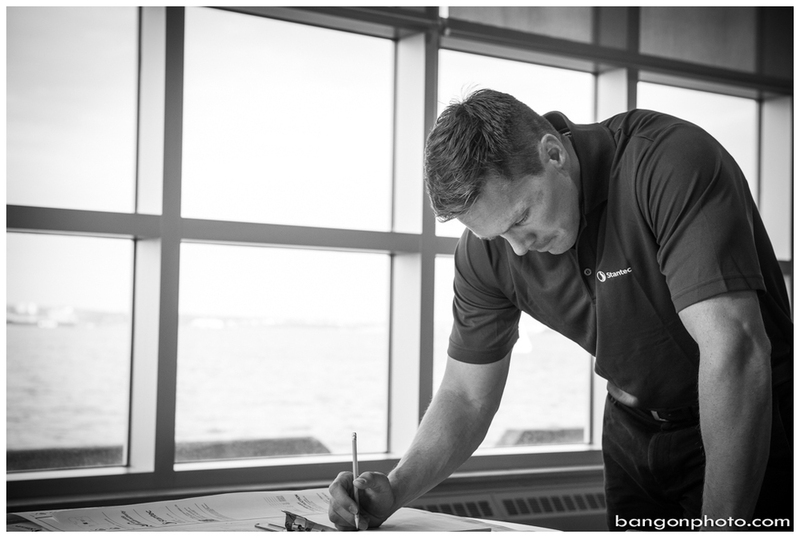 Not exactly sure how this guy ever has time to put a suit on, but luckily I caught up with him in between travels to get some images for his crew at Stantec as they were putting together a story for their employee magazine, Spark. He's got a pretty good gig that's for sure! 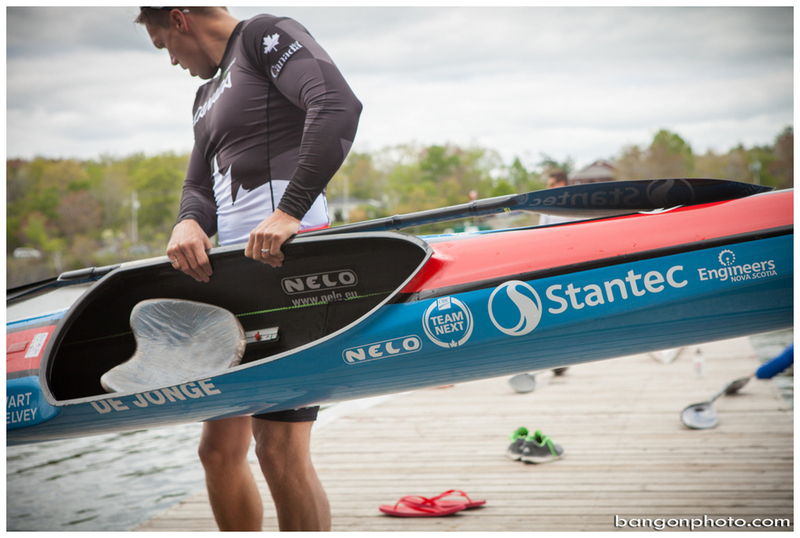 Check out the story below, and some highlights from the shoot as we got to spend a bit of time on the water at the Maskwa Aquatic Club, and then off to do some fancy ones at the new Stantec office in Halifax. Learn more about Mark at www.markdejonge.com, and read up a bit more about his work with Stantec in the story below. 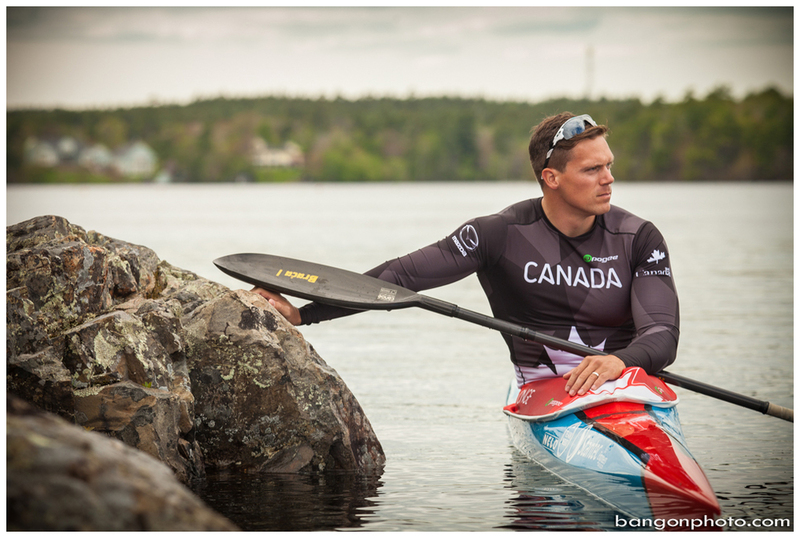 Story on Mark de Jonge featured in Stantec's employee magazine, Spark.